SeeYellowstone Tours is located at the west entrance to Yellowstone National Park. For over 40 years we have been conducting interpretive tours into Yellowstone and Grand Teton National Parks. Our guides are locals experts who know where to find the best scenery and wildlife views. Every tour includes a picnic lunch or dinner. Free pick-up and drop-off at any local address. Reservations required. Private charters available for weddings, family reunions, and business groups. 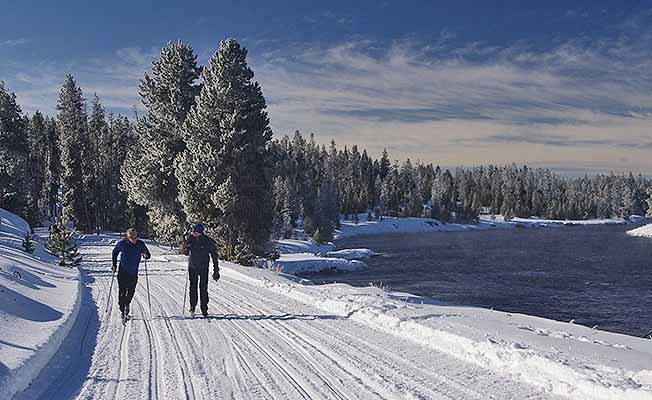 Winter snowcoach tours into Yellowstone Park also available. Call for details.